Marcel Sabitzer helped Leipzig keep up the chase of Bayern with two goals on Matchday 9. Second-half substitute Marcel Sabitzer scored a brace as RB Leipzig extended their record-breaking start to the 2016/17 Bundesliga season by beating SV Darmstadt 98 2-0 on Matchday 9. Considering Marcel Sabitzer for your Official Fantasy Bundesliga side? Sign him up here! Sabitzer only entered the fray after 51 minutes at the Jonathan-Heimes-Stadion am Böllenfalltor, but that was all the time midfielder needed to bag his sixth career brace. The goals sent Leipzig up to second, but did they do enough to win Sabitzer your vote as the #BLMVP for Matchday 9? Vote Marcel Sabitzer for #BLMVP on our twitter channel now! 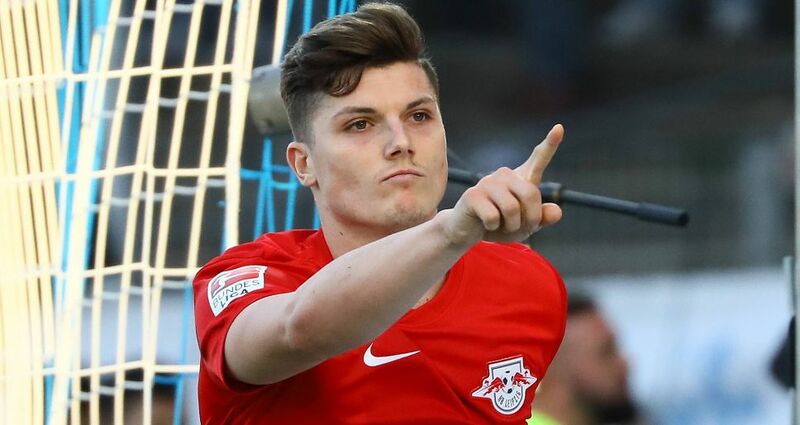 Scored with his first shot of the game and Leipzig's first after the break.Had more shots on goal than anybody else in the game, despite coming off the bench.Up to 57 points in Official Fantasy Bundesliga.